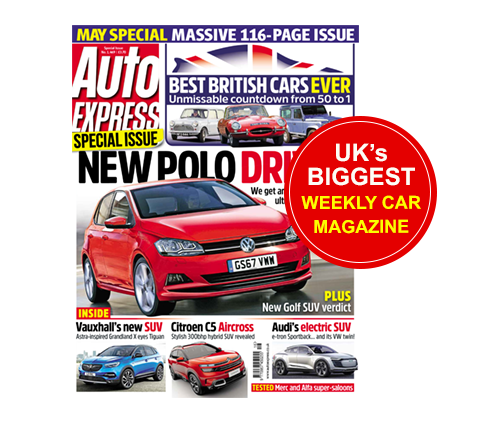 Auto Express is the biggest selling car magazine in the UK. Wherever you are in the world, subscribe today to get the latest car news delivered to your door each week. Well presented and succinct information on not just new cars but developments across the automotive business worldwide. Road tests and long-term reports give essential information when buying a new or used car. Just the right amount of detail - never boring and excellent photography!